Investments in ETFs are gaining popularity among Russian investors in the power of simplicity, profitability and saving time. Purchasing securities of the ETF funds is similar to the purchase of shares of domestic mutual Funds. Funds can also be both targeted and diverse, but their essence is simple — they work with all the stock and currency markets around the world, the investor needs only to choose a reliable Fund and to decide what asset he would like to deal with. investments in ETFs have less risk (though lower yield) compared to investments in individual shares. It is something akin to investments in futures on stock index. And yet there are also ETF at a loss and subsidence. One of the reasons is currency risk. For example, you work with ETF on the U.S. market, assets denominated in dollar. But as soon as you buy European ETF shares, you take on currency risk. Securities will increase, but because they are denominated, the profits will be eaten due to the fall of the Euro currency. WisdomTree Europe Hedged Equity Fund (HEDJ) — the fund that uses a hedging strategy. Despite the fact that the two ETF Fund have relatively the same set of securities, but their dynamics and impact are different. In 2015 year, the ECB announced a quantitative easing (its effectiveness is debatable). After its launch in March 2015, the Euro against the dollar began to go down, EZU trend also went down, whereas the trend HEDJ resisted from the strong reduction. The result from investments you can see on the chart – the profit from the hedge funds ETF — 23,34% of the ordinary Fund loss of 6.84%. Summary. 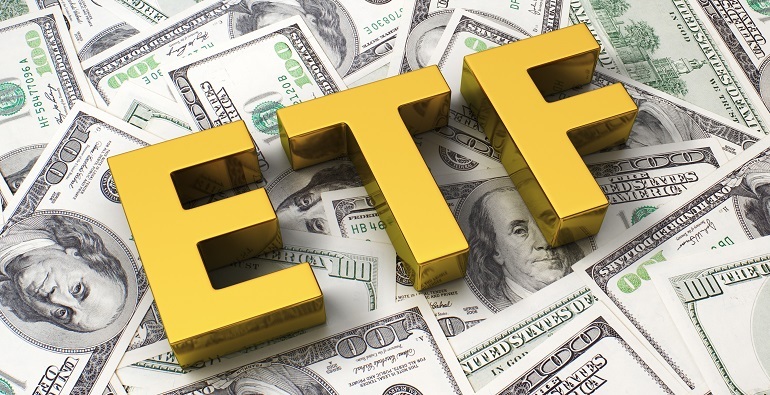 Investments in ETFs are not protected from exchange rate fluctuations, as by investing in one currency while the other category ETF-Fund may incur a loss even with the growth of the portfolio value. The reverse effect — a synergistic growth, but we like the conservative strategies. Therefore when choosing an ETF, pay attention to whether the Fund insures its risks.